MUST SEE HD VIDEO AT VIRTUAL TOUR LINK!!! 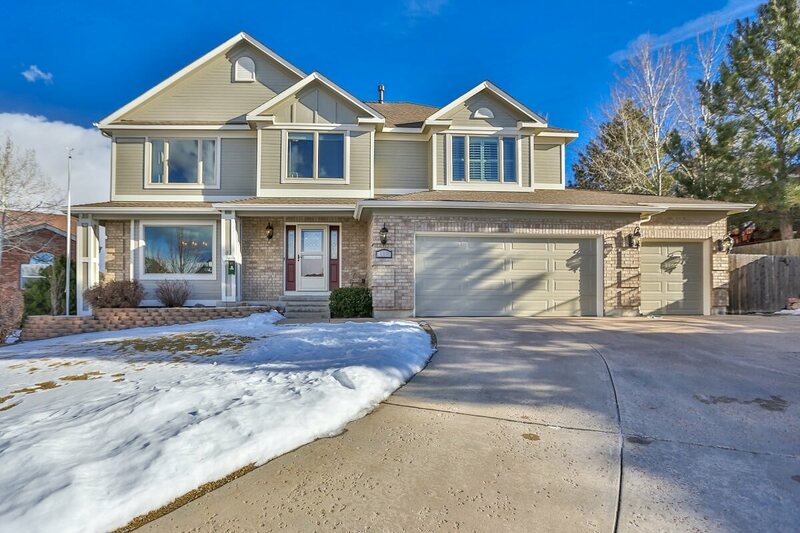 STUNNING remodeled home backing to open space with incredible outdoor entertainment area. Huge covered deck and concrete stamped patio. 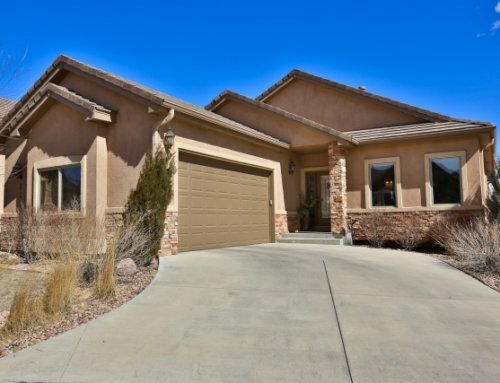 Exquisite detail in state of the art kitchen with 21′ long island, high end appliances, hardwood flooring, huge master suite, 42″ remote gas fireplace, upgraded lighting and fixtures throughout, solid wood knotty alder doors on main level, 5-1/4″ base trim on main level, hard surface counters in all baths, A/C and more! 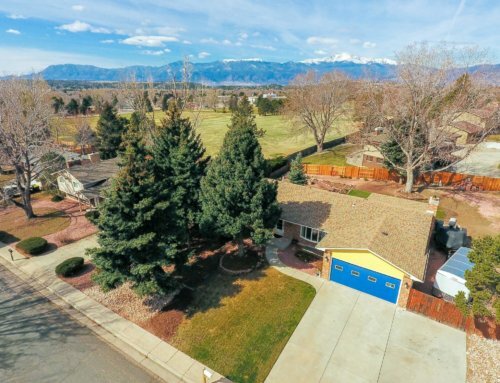 New cabinets in Master and baths, Security System, Newly painted walls, Exterior of home newly painted, new carpeting in bedrooms, new carpet in basement This home has it all. Easy to show. Absolutely breathtaking remodel. Please call for an appointment today. Please remove shoes, and leave lights as they are. Lock up behind you.